1.1 Do you want to get the Pilgrim Certificate (Compostela)? 1.2 What if I want to walk the full Camino de Santiago? 1.3 Which route can I walk in less than 3 weeks? 1.4 How many kilometres should I walk each day? There are many pilgrims who get in contact with us asking how many days does it take to walk the Camino de Santiago. This is a really open question, since there are different Jacobean routes leading to Santiago de Compostela; every year, thousands of pilgrims from all over the world, walk these routes at their own speed, and choosing different starting points. Do you want to get the Pilgrim Certificate (Compostela)? To get the Pilgrim Certificate (Compostela) you will need to walk at least the last 100 km of any of the official routes of the Camino de Santiago. If we talk about the French Way, the starting point in this case would be Sarria (that is the reason why the number of pilgrims on route increases from this point). On the Portuguese Way, the starting point of those who want to walk its last section, would be Tui, and Baiona on the Portuguese Coastal Way. Those who want to walk the last 100 km of the Via de la Plata, should start in Ourense; in Lugo, those pilgrims who opt for the Northern Way or the Primitive Way. 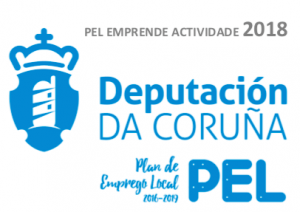 Regarding the English Way, the starting point of the whole route is the same as the last 100 km: the city of Ferrol (it is a short route). If you have any doubts about the starting point of the last 100 km of the route you want to walk, please do not hesitate to contact us. What if I want to walk the full Camino de Santiago? Those pilgrims who have enough time to walk the Camino de Santiago from the beggining, should have into account the route they want to follow. Regarding the French Way, the start point is the French village called St-Jean-Pied-de-Port, right in the Pyrenees mountains and in the boarder with Spain. To get from there to Santiago de Compostela, we recommend to dedicate at least 35 walking days. Also, considering the route can be quite demanding, we also recommend to add some extra nights during the walk. This is not only a good thing to get some rest, but also to get to know some of the most interesting towns of Northern Spain, such as Pamplona, Logroño, Burgos or León. What about the Portuguese Way or the Northern Way? We must also dedicate, at least, 1 month to reach Santiago de Compostela. Pilgrims who want to start in Lisbon (starting point of the Portuguese Way) would need to walk almost 600 km; and almost 700 km those walkers who start in Irún (beginning of the Northern Way). Which route can I walk in less than 3 weeks? 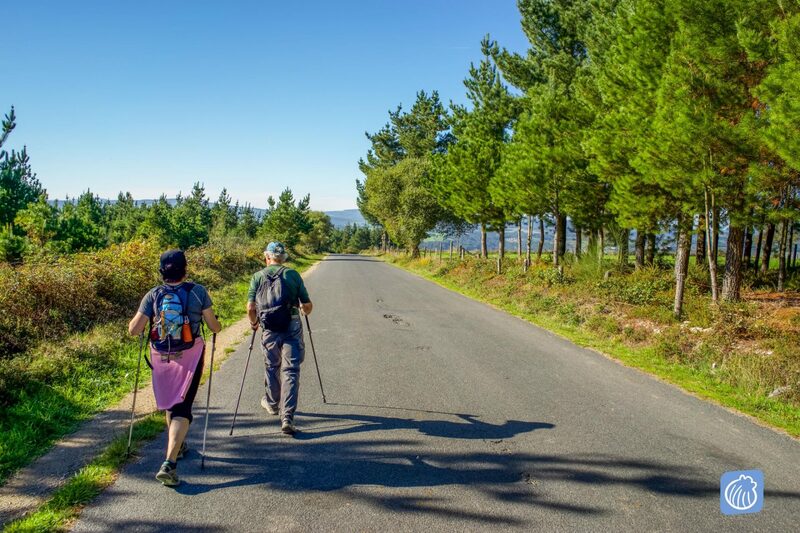 The French Way or the Northern Way are two examples of some of the longest walking routes of the Camino de Santiago, and we would need to devote at least one month if we want to walk them from the very beginning. If you do not have that much time available, we can choose a different starting point. However, if you want to choose a route that you can walk in full, and you don’t have a month to do so, there are alternatives such as the Primitive Way, the English Way or the Portuguese Coastal Way. Two weeks should be enough to reach Santiago de Compostela. How many kilometres should I walk each day? Generally speaking, the average number of kilometres that a standard pilgrim can walk each day, is about 20 km. For this reason, walking the last 100 km of any of the routes, should take about 5 or 6 walking days. But please note that the Camino de Santiago can be adapted to the needs of each pilgrim: it is not about being the first or walking the maximum number of kilometres each day. Most of the stretches can be split in two, and even three walking days. There is an Easy Camino de Santiago, and if you choose this option, getting from Sarria to Santiago would take 10 walking days. Again, if you are walking any of the longest routes such as the French Way, we always recommend to add some resting days in between. This way you will avoid injuries, and will allow your body to get some rest. If you are interested in walking the Camino de Santiago and you would like more information about it, please do not hesitate to contact us here.